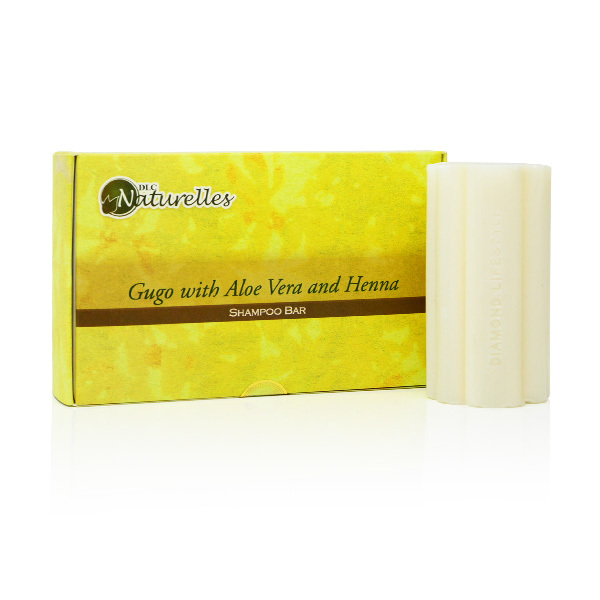 Description: Enhanced with Gugo bark bits, Aloe Vera extract and Henna essential oil. 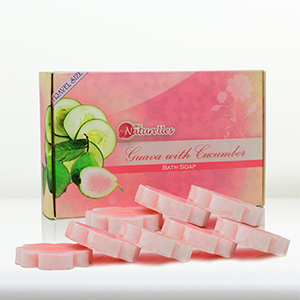 This specialty shampoo bar nourishes the scalp and adds volume to fine limp hair. 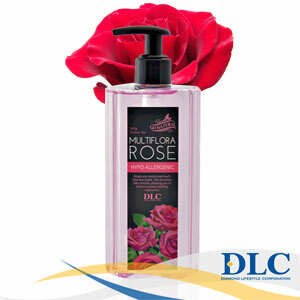 DLC TaiwanDLC Philippines Shareconomy ©2009-2019 All rights reserved.